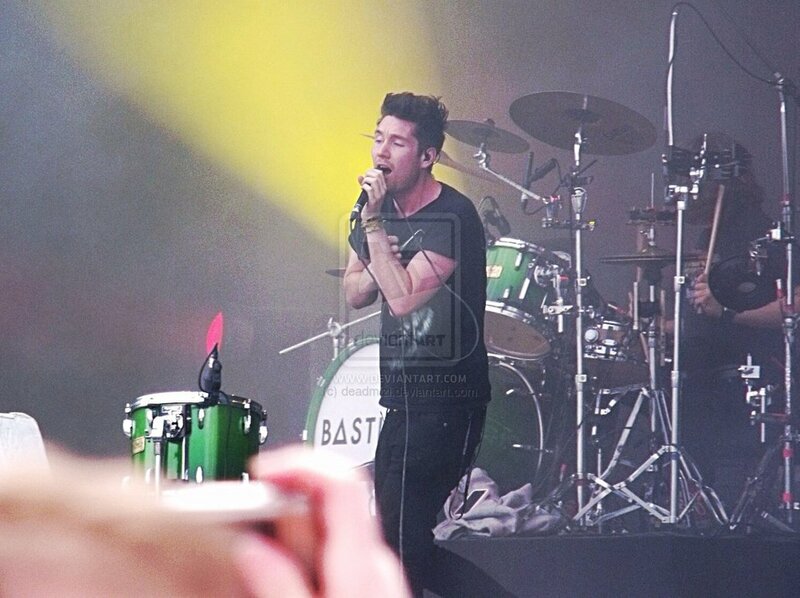 Bastille are an English rock band formed in London in 2010. Initially it began as a solo-project by singer-songwriter Dan Smith, who later decided to form a band. At first the band included two other musicians one on cello and another on violin, but eventually the band dwindled down to four members. The four-piece band consists of Dan Smith, Chris Wood, William Farquarson and Kyle Simmons. 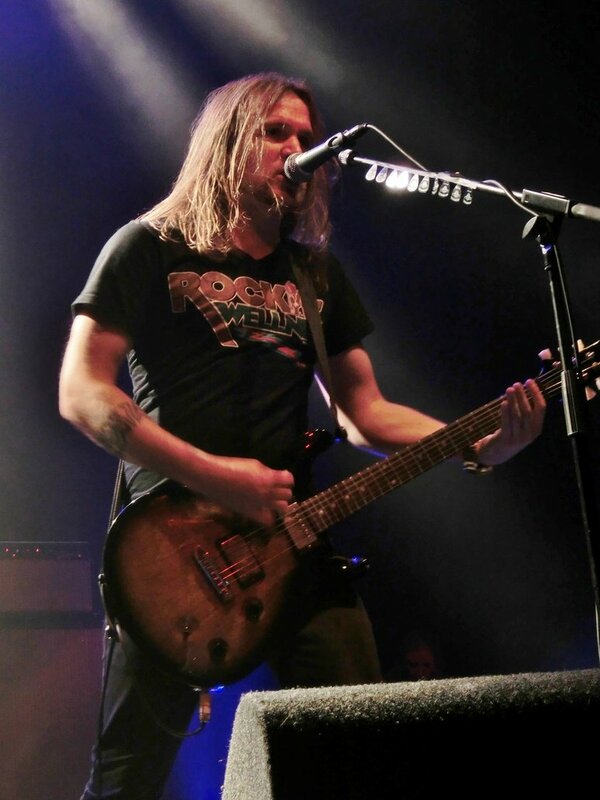 The band played together before the band officially formed, but all their first songs was written and recorded by Dan. 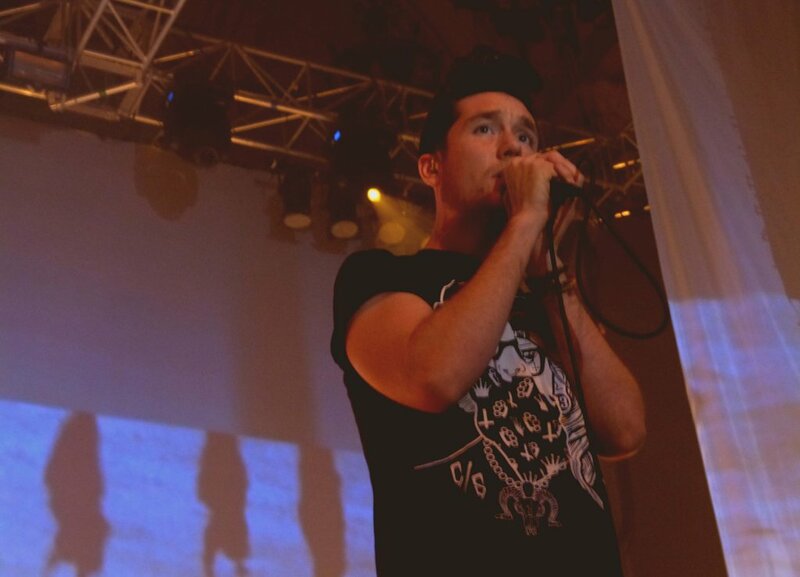 The name of the band originated from Bastille Day – an event which is celebrated on Dan’s birthday. Bastille day is the name given in English-speaking countries to the French National Day celebrated on 14 of July each year. The French National Day commemorates the start of the French Revolution with the Storming of the Bastille on the 14th July 1789. Bastille debuted in June 2010 with their limited edition 7″/45 rpm single featuring the two tracks “Flaws” and “Icarus”. Released through London-based independent record label ‘Young & Lost Club’, only 300 copies were pressed. In December 2010, EMI Music announced that they had offered Bastille a record contract with Virgin Records. After debuting some songs online via MySpace and YouTube the band received a lot of attention from the fans and the media. The band managed to acquire some support slots and later performed at major UK festivals including Glastonbury, the Isle of Wight and Blissfields. The title-track of their EP Laura Palmer was re-recorded in Simlish (the Sims in-game language) for Electronic Arts Sims 3: Supernatural released in September of 2012. Their debut single “Overjoyed” was later released through Virgin Records on the 27th April 2012. Following its video premiere in November 2011, popular music publication, Q magazine introduced the track as their track of the day for the 7th of March 2012. Their second single “Bad Blood” followed in August 2012, and achieved moderate success in the United Kingdom charting at Number 90. An accompanying video was released on the band’s official VEVO channel on 29 June 2012 and digitally through Virgin Records on the 20th of August 2012. 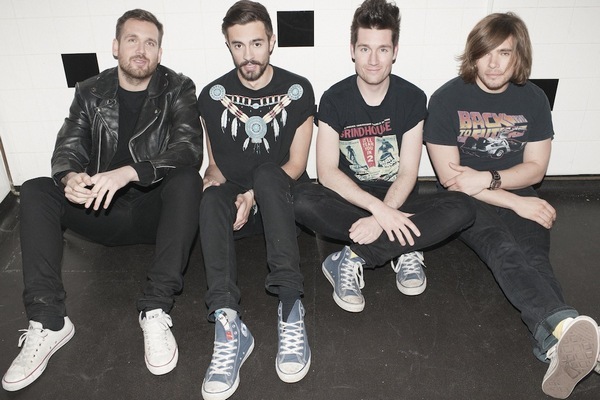 Bastille was named ‘New Band of the Day’ by British newspaper The Guardian in July 2012. August 2012 saw the band performing at UK festivals, Reading and Leeds, as well as supporting British singer-songwriter Emeli Sandé. The band later played a small headlining tour titled ‘Flaws Tour’ in October 2012 with Swiss Lips as support act. The third track taken from “Bad Blood” titled “Flaws” became the band’s first single to enter the charts inside the Top 40 , debuting at No 21. In February 2013 ahead of the release of their debut album, the band’s fourth single “Pompeii” released to huge demand, charting at Number 2 in the UK and Number 8 in the US. Their first studio album titled “Bad Blood” released in March 2013 and debuted atop the UK albums chart. On the 11th of March Bastille was announced to be playing at Leeds and Reading Festival in August of 2013. 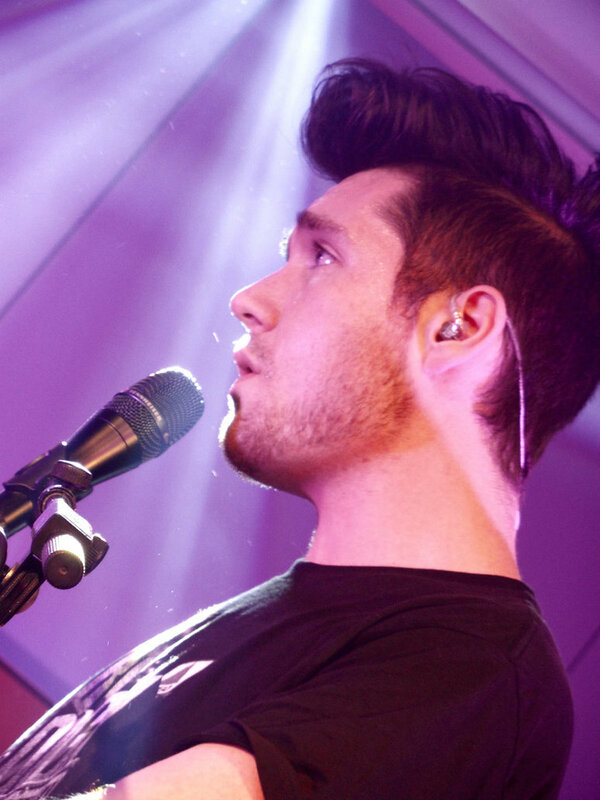 In an interview with Digital Spy Dan Smith announced that the fifth single from “Bad Blood” would be “Laura Palmer”. The single released on the 3rd of June 2013 and an accompanying video appeared on the band’s official VEVO page. Bastille joined English rock band Muse as a supporting act on The 2nd Law Tour in May 2013 and did so again in June 2013. In May 2013 Bastille released their EP Haunt via iTunes in the US. On the 6th of July 2013 the band headlined their first UK summer music festival at Blissfields. On the 24th of August 2013 Bastille released “Things We Lost In The Fire” as their sixth and last single from their debut album. The music video which accompanied the song was filmed in Vilnius and Kėdainiai, Lithuania. On the 9th of October 2013 Bastille released a new single “Of The Night”, a mash-up of the songs “The Rhythm of the Night” by Corona and “Rhythm is a Dancer” by Snap!. The single debuted at number two on the UK singles chart. The song was to promote a reissue of the band’s debut album called All This Bad Blood, released on the 25th of November 2013. 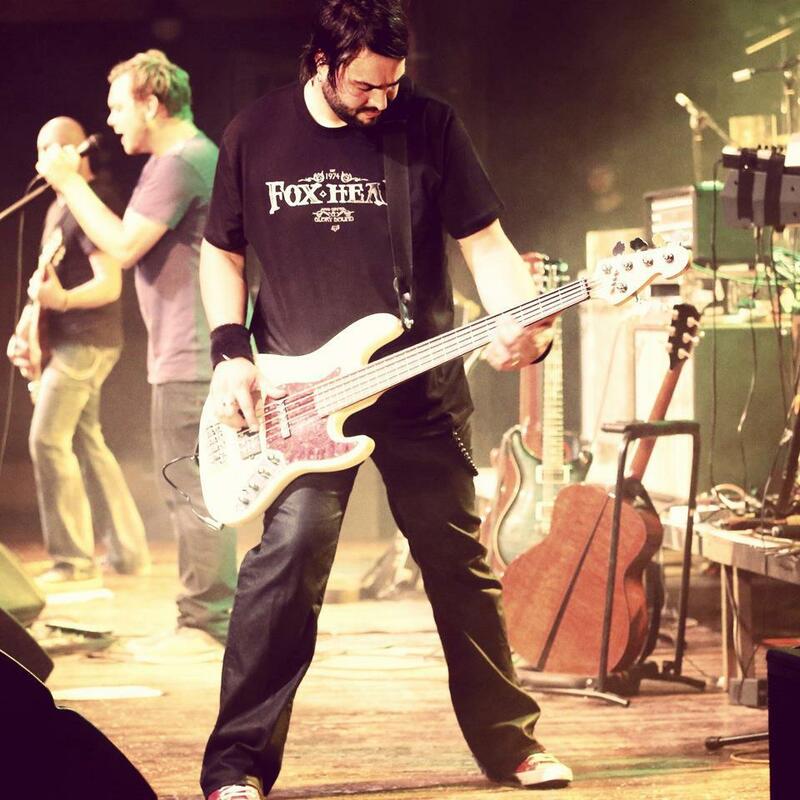 In January 2014, Will Farquarson said in an interview with Billboard magazine he mentioned that the band had already started to work on a follow-up to their debut album in between tour dates. The band was nominated for a staggering four Brit Awards at the 2014 ceremony British Breakthrough Act, British Group, British Single of the Year and British Album of the Year, winning in the former category. As of February 2014, Bastille sold over 2.07 million records in the UK alone. In an interview with Billboard Will Farquarson told them that while the band are in London, they are demoing songs as they do not want to allow their creativity to become muted while they are on tour. Will mentioned that Bastille’s process for creating songs has changed. It is more of a collaborative process with each band member having input into the final product. Bastille have got quite a busy schedule planned for the rest of the year with a North American tour kicking off March 31 in Chicago, appearances between April 11 and 18 at the Coachella Valley Music & Arts Festival with Australia looming in June. Below is a fantastic performance of Bastille’s song “Of The Night” which will make you want to jump up and down along with the audience. Bastille is not your average rock band, which is not a bad thing. They are a very unique band that took a different approach to the rock genre. Dan Smith views production as an instrument, in an interview with The Telegraph he explains how he approached the production on the album. He explains that in our generation we have more freedom in terms of experimenting with different sounds that traditional instruments will not be able to produce. There are no guitars on the album and it became a fun challenge to make music that sounds like indie rock without using the traditional tools to do so. The band used layered vocals, string arrangements, interesting beats and electronic sounds to create the same effect in surprising ways. Bastille has a habit of covering popular songs in a remarkable way. They have covered popular pop artists’ songs like Miley Cyrus, TLC, Michael Jackson and Bruno Mars. 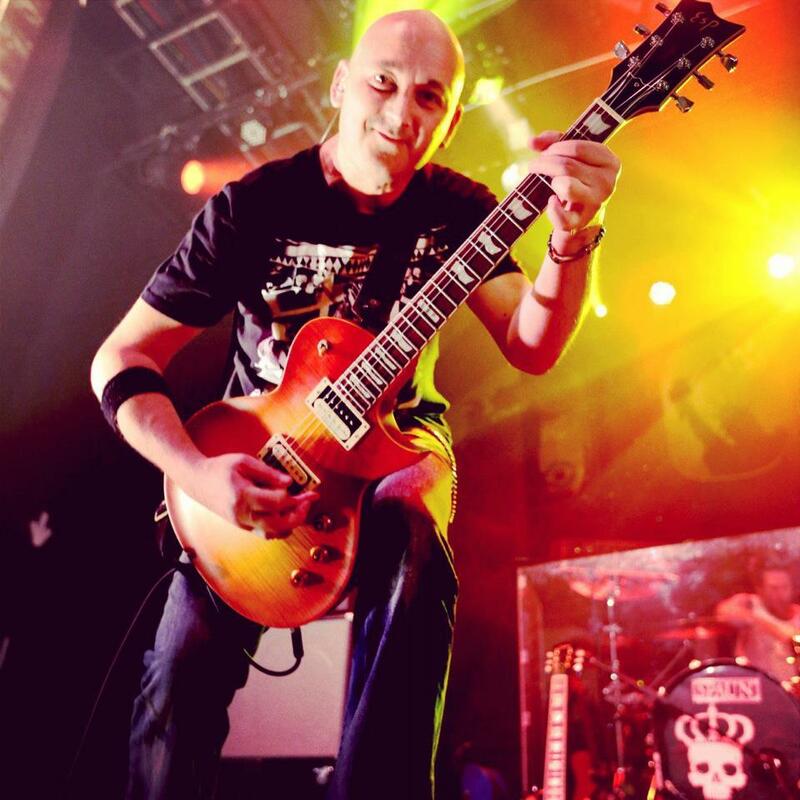 As a South African and as a South African rock music blogger I believe that I should feature some local talent. So this month I’m honoured to present to you, Prime Circle. A band that has changed the landscape of the rock music industry in South Africa. 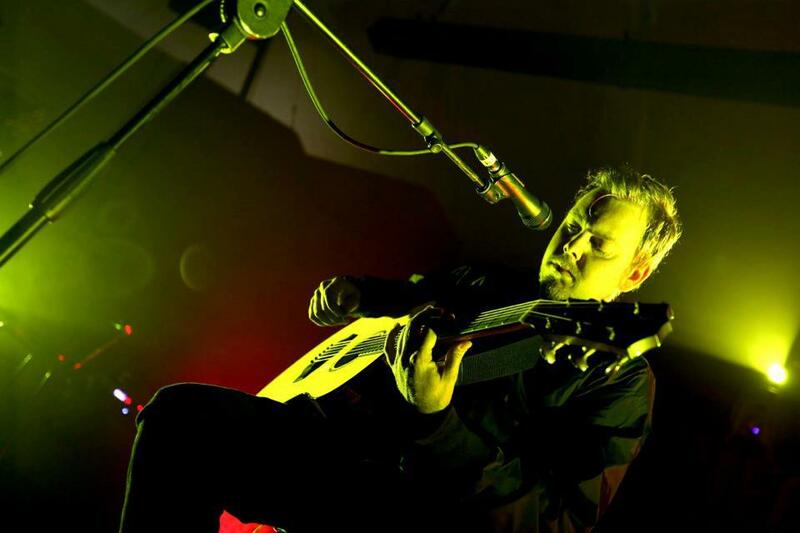 When Prime Circle formed in December of the year 2001 in the mining town of Witbank, Mpumulanga the South African rock music industry was very different to what we experience at the moment. Finding talented, dedicated musicians was a challenge to say the very least. 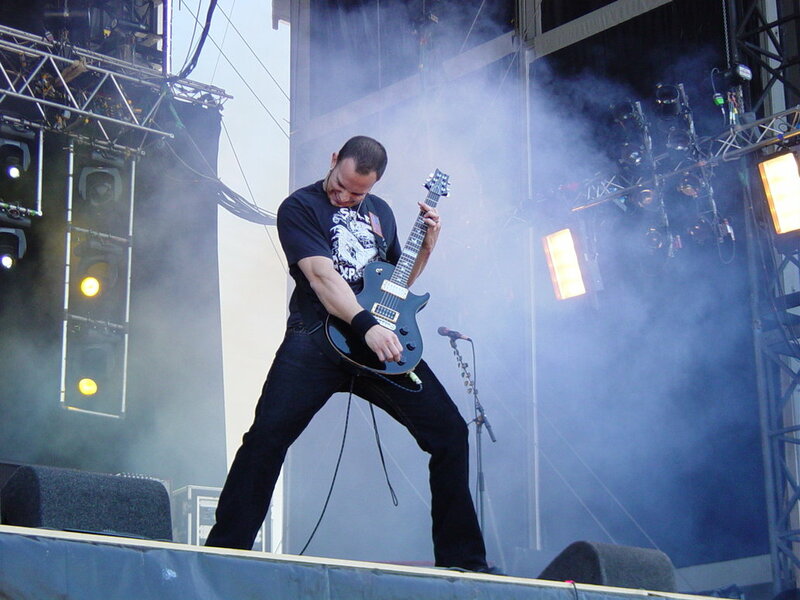 Prime Circle is currently based in Johannesburg and was originally signed to The David Gresham Record Company. 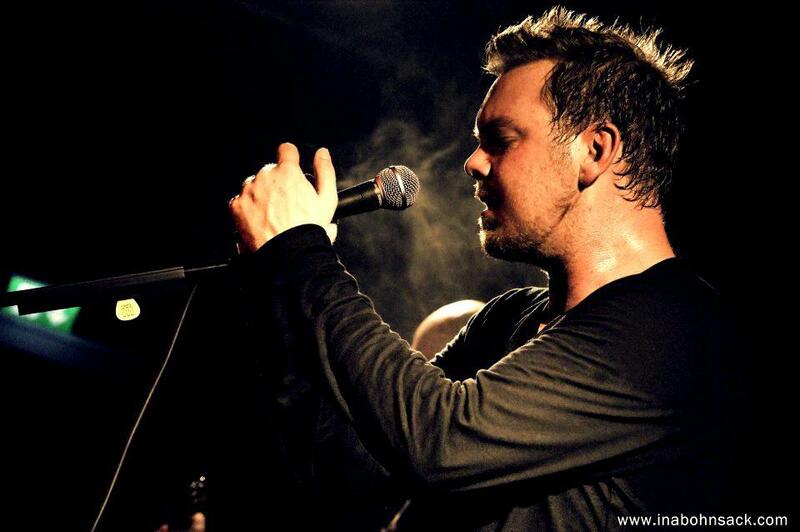 Since early 2008 Prime Circle has been signed to EMI Music South Africa. Prime Circle consists of Ross Learmonth (vocals&guitar) , Dirk Bisschoff (Guitars), Marco Gomes (Bass Guitar) , Neil Breytenbach(Keyboards) and Dale Schnettler (Drums & Backing Vocals). Prime Circle has played at most major concerts and they have opened for US based band Live during the South African leg of their Birds of Pray world tour. In 2005 the band performed at Nelson Mandela‘s 46664 concert. 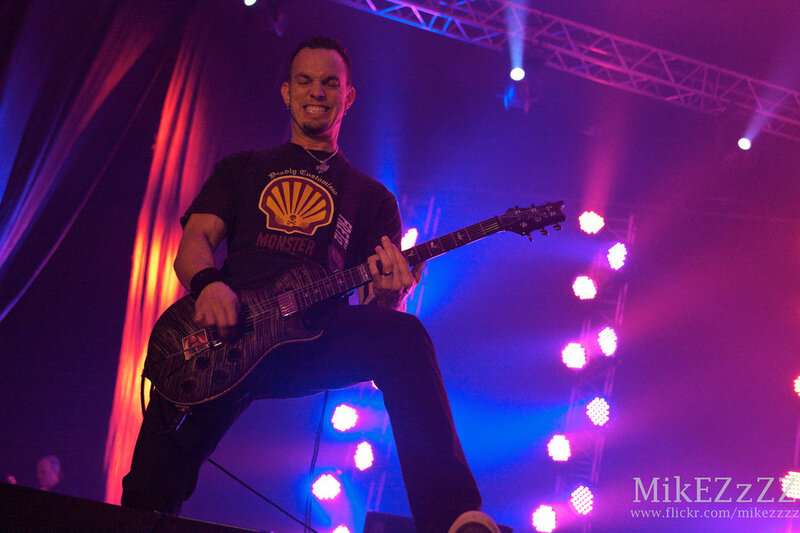 In 2006 the band played alongside Metallica, Seether, Collective Soul and Simple Plan at the Coca-Cola Colab events in Cape Town, Durban and Pretoria. Prime Circle was invited to join 3 Doors Down on the European leg of their tour and they performed in Berlin, Hamburg and Stuttgart on the 7th, 8th and 10th of June 2011. 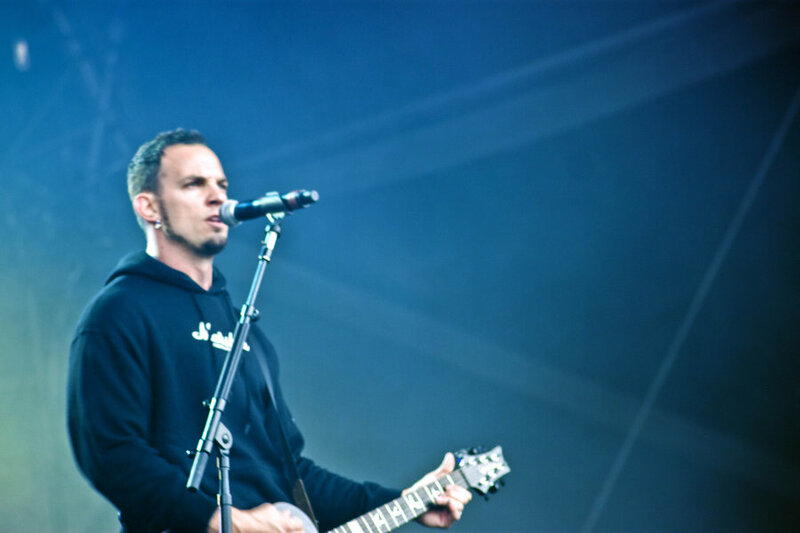 Both bands were joined on stage by Alter Bridge. In 2003 Prime Circle released their debut album Hello Crazy World, which reached Gold Status in South Africa. The singles off of this album “Hello”, “My Inspiration” and “Live This Life” was in heavy rotation on South African radio stations. They started building a solid fanbase that has stood by them for over a decade. I still consider these singles as rock classics, because when I listen to it now, it still makes me feel the same way I did when I first heard it…in awe. 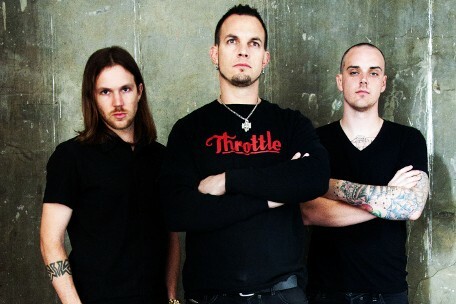 In October 2005 they released their second album “Live This Life” which reached gold status in 12 months solidifying their position as South Africa’s biggest selling rock act of 2003/2004/2005/2006. In July 2006 a DVD of their performance at The Function in Johannesburg was released and it was called Living in a Crazy World. 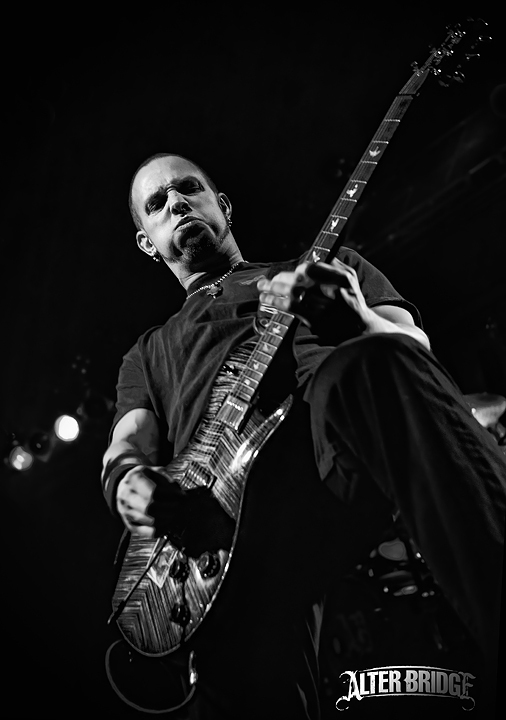 In 2007 David Gresham Records released a CD/DVD Best of… box set which followed the success of the previous two albums. The CD featured 17 tracks including acoustic, live and remixed versions of previously released favourites including a new track called Moments which reached number 1 on numerous local radio charts. I was slightly baffled by the release of the Best of… box set at the time it was released, because the band had only released two albums up until that point. Initially I didn’t know different versions of the tracks were included. My personal suggestion would have been just to give the box set a different name. It is the most viewed South African rock song on YouTube. 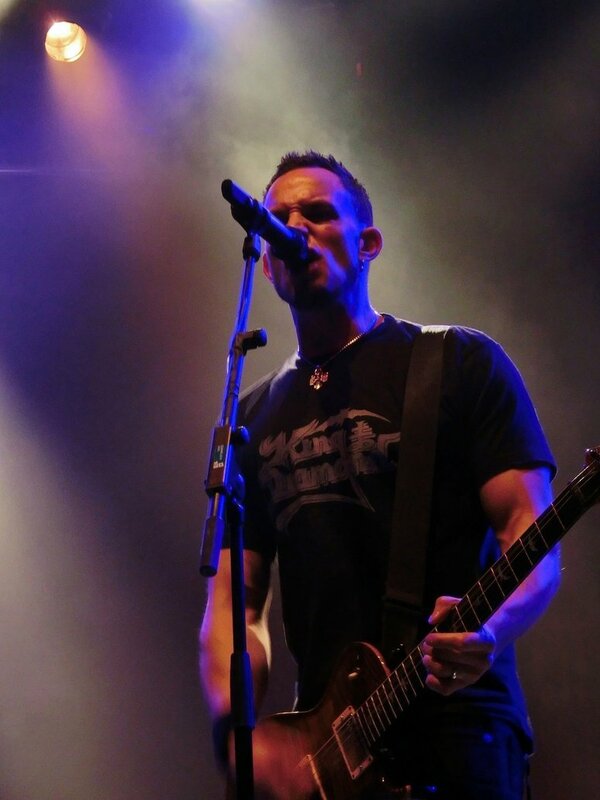 Follow-up singles from the album include “Consider Me” and “Out Of This Place” which are listed among my favourites. In mid 2010 the band started working on their 4th album “Jekyll and Hyde” which had a lot to live up to. The album was mixed in Los Angeles by Kevin Shirley who has worked with the likes of Aerosmith, Iron Maiden, Silverchair and Journey. Mastering engineer George Marino who is famous for his work with Guns ‘n Roses and Ozzy Osbourne added some final touches to the album. The first two singles released from Jekyll and Hyde was the power ballad “Breathing” and the thoughtful “Turning In My Sleep”. Both of these songs were nominated for the SAMA MTN Record of the year. 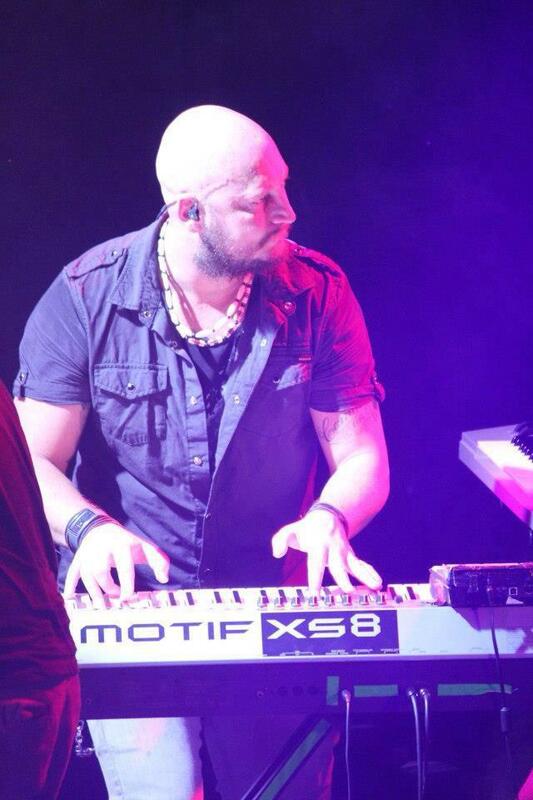 In March 2011, Prime Circle won the Best International Breakthrough Act at the MK Awards. Both singles from Jekyll and Hyde still enjoy heavy rotation on South Africa’s regional radio stations. 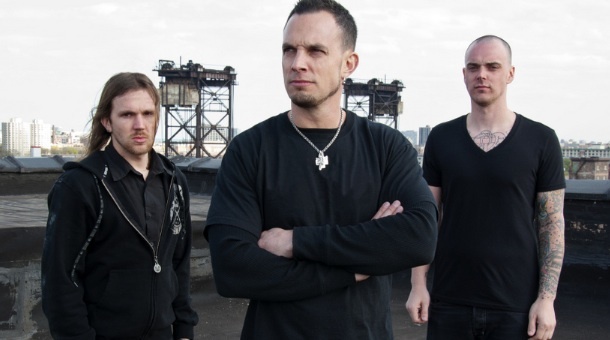 In July 2012 the band entered the studio once again to tackle their fifth studio album called “Evidence”. Their first single off of their latest album is the title track. On the 11th of January 2013 the Official music video for the track was released and its pretty intense. Check it out! 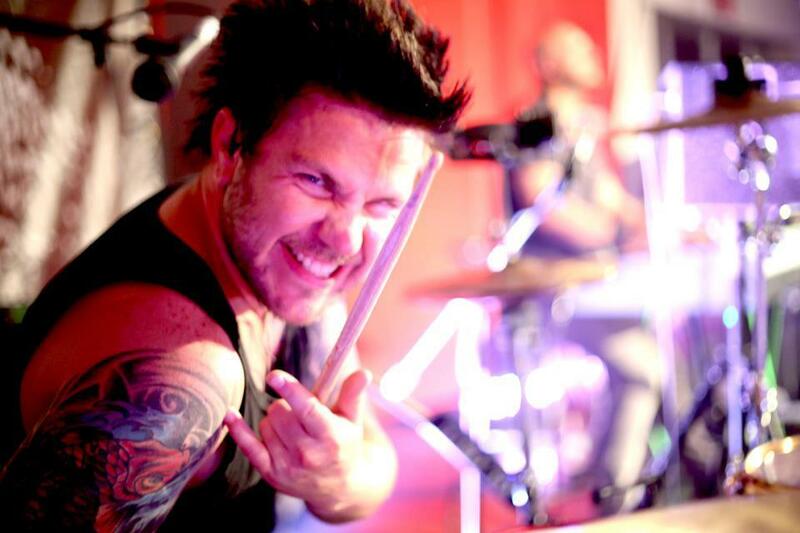 After being part of the music industry for the past 11 years Prime Circle has cemented their brand and they have put their stamp on the South African music industry. I just wish them all the success in the world and I believe they will only grow from strength to strength in the future. Ross Learmonth’s voice has become one of the most recognisable voices in the South African music industry, but the band still remains humble and continues to be dedicated to their fan base. German fans are in for a treat, because Prime Circle are busy finalising some German tour dates which should be released soon, exciting things to come for Prime Circle fans. Please note, I do not own any of the photos listed below and these photos were sourced from Prime Circle’s official Facebook page, credits go to the photographer respectively. There has been quite a bit of buzz going on in the Mars camp lately following a year of anticipation for fans awating their fourth album. I have to say that I have been looking forward to the 4th album myself for quite a while now. Mars never ceases to amaze and I’m sure this time it won’t be any different. Seeing as Jared and Shannon have shaved their “Lincoln” beards off at the end of October I normally see this as a sign that they mean business. Artifact, 30 Seconds to Mars’s documentary about their legal battle with EMI and the making of their third album This Is War premiered at the Toronto Film Festival on the 14th of September 2012. Artifact won the People’s Choice Award for the documentary (which was a no-brainer in my book). In my opinion the lawsuit shaped the powerful album which This Is War ultimately became. Jared directed this film under his alias Bartholomew Cubbins and he made the film in order to demonstrate the greed and unfair practices that thrives within the music industry and within the systems that some record labels have in place. Keep in mind the position the band was in at the time, they have had a little commercial success with A Beautiful Lie released in 2005 and now they are locked in a battle with multi-billion-dollar conglomerate. That fact alone is quite daunting. Artifact was filmed more or less in 2008-2009. This is War was recorded in Jared Leto‘s home in a futuristic-looking studio which Jared, Shannon and Tomo financed out of their own pockets. At the time they didn’t have a firm distribution plan or the backing of a label, they were hard at work making a new album which might never have seen the light of day. Thats a pretty spectacular, risky and brave undertaking. The album was uninfluenced and untouched by anyone whose opinion 30 Seconds To Mars didn’t respect. This Is War is a raw and rare piece of art that was created without any creative restrictions, how many albums in the music industry do you know of where this was the case? This is War was released on the 8th of December 2009 and on the 19th of February 2010 30 Seconds to Mars embarked on their worldwide Into The Wild tour which little known to them would become a record breaking tour. The tour ended on the 7th of December 2011 at the Hammerstein Ballroom in New York City. Their last show was streamed by making use of VyRT, a high quality livestream that give artists the opportunity to sell digital tickets to live events that are broadcast worldwide in an online social theater. One week after their last concert 30 Seconds To Mars took their rightful place in the Guiness Book of World Records as the Longest Concert Tour by a Rock Band, because they played 309 concerts in two years. An interesting fact is that NASA plays a song every morning in order to wake up the Curiosity Rover ever since it reached Mars and the song Echelon from 30 Seconds To Mars’s debut album made the Sol6 playlist, which is quite fitting. On the 1st of November tickets were made available for The Mars Laboratory Part II event on VyRT which will take place on the 1st of December 2012. The event will include an acoustic set, new music, Artifact and the live tour film. 30 Seconds to Mars has used VyRT to connect with their fans in a more personal way and to convey more information to them via this medium.Anyone who purchases a VyRT ticket will automatically be entered to win a trip to Los Angeles to watch the event live, which should be pretty mind-blowing for those attending. I really can’t wait for the live tour film to be released since its been in the pipeline for quite a long time. Jared is truly a great director, because he sees things from a different perspective than most of us do. I’m sure he has a lot of help in order to create what he envisions for a project, but he succeeds in taking the viewer closer to the action that is happening on the screen and draws them in. I’m quite aware of the fact that there are two other amazing musicians in the band, but I just have to commend Jared Leto on all his great ideas to promote the band. He is always coming up with new ways to engage the audience and to make 30 Seconds to Mars an experience rather than just another band. For example in A Beautiful Lie’s Deluxe Edition the band requested that members of the Echelon send in their names, so that they can be thanked for their continued support. As a result the inside covers of the Deluxe Edition contain a list of the fans’ names. Another example is when the band asked fans to send in photosof themselves of which the band chose 2000 of the best fan photos and released it as the cover for the albums. Celebrities featured on some of the covers are Jared and Shannon Leto‘s mom, Bam Margera, Kat Von D and Conan O’Brien. As a Marketing graduate I can really learn from and appreciate Jared’s innovative ideas and I see him as a pioneer in the field of Marketing. The question has been asked by many an interviewer if 30 Seconds to Mars really care about their fans or if they are only really good at marketing. My answer to that would be why would someone brand himself/herself with a message he/she didn’t believe in? Jared is passionate about his band and his fans therefore he tattooed symbols from each of their albums on his body. I don’t believe anyone will go that far if they didn’t care about the message(s) they were sending, the same goes for Shannon and Tomo. Yesterday (5th November 2012) it was announced that 30 Seconds to Mars will be playing at the Download Festival in 2013 at Donington Park on the 14th – 16th of June 2013. Exciting things still to come for Thirty Seconds to Mars, so watch this space!